Scientists have long been fascinated by how babies interact with adults. A new research, conducted by a team of roboticists, computer engineers and developmental psychologists at the University of California, San Diego, shows that babies smile intentionally to make the person, they are interacting with, smile in return. Often, this act of smiling is so perfectly timed that infants achieve their goal while doing very little themselves. We thought either the babies had no goal or it was about mutual smiling. We are not claiming that a particular cognitive mechanism, for instance conscious deliberation, is responsible for the observed behaviors. Our methods are agnostic to this question. 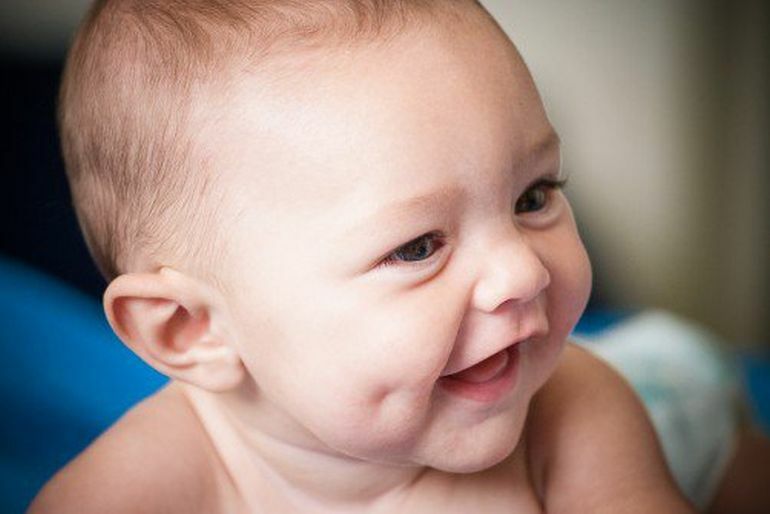 If you’ve ever interacted with babies, you suspect that they’re up to something when they’re smiling. They’re not just smiling randomly. 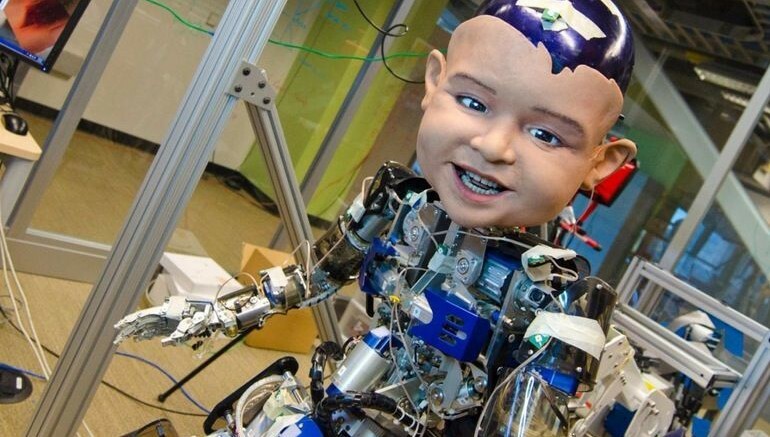 But proving this is difficult… Our goal was to have human development inform the development of social robots. What makes our study unique is that previous approaches to studying infant-parent interaction essentially describe patterns. But we couldn’t say what the mother or infant is trying to obtain in the interaction. Here we find that infants have their own goals in the interaction, even before four months of age. The study’s findings will be presented at the upcoming Contextual Robotics Forum, at UCSD, on October 30.